The weather has been so beautiful the last few days. We had our first real dip in temperature of the fall season. The humidity dropped and for a couple days I had the slider open during the day enjoying the fresh air. It motivated me to grab my camera and go poke around my back yard to see what theme I could find. I had a lot of “That Reminds Me” moments and loads of “Up Close,” photos because I was playing with my macro lens. 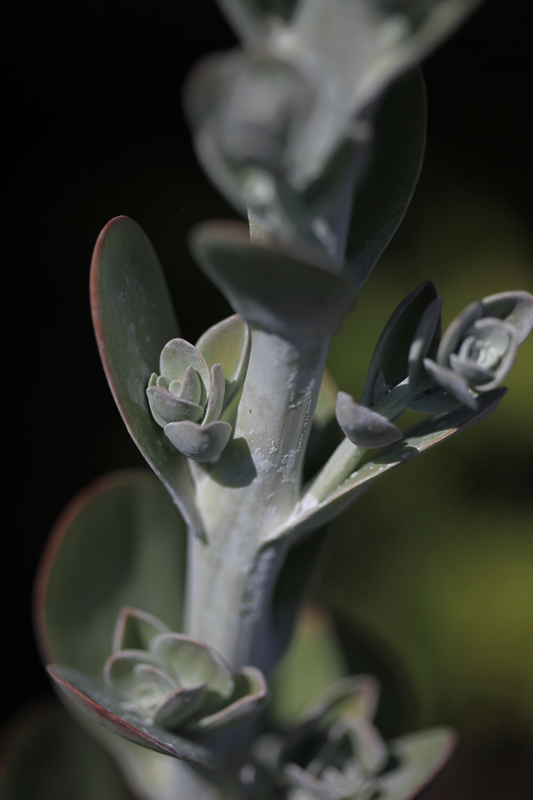 I decided to go ahead and use my “Shallow Depth of Field” theme. Sorry, I couldn’t pick just one! This yellow flower hasn’t bloomed all summer. As soon as we had a couple cool days it just exploded with flowers. I love this succulent. I had a mini version of it in Panama. One of my favorite things about living in Florida is having 2 growing seasons for our garden. 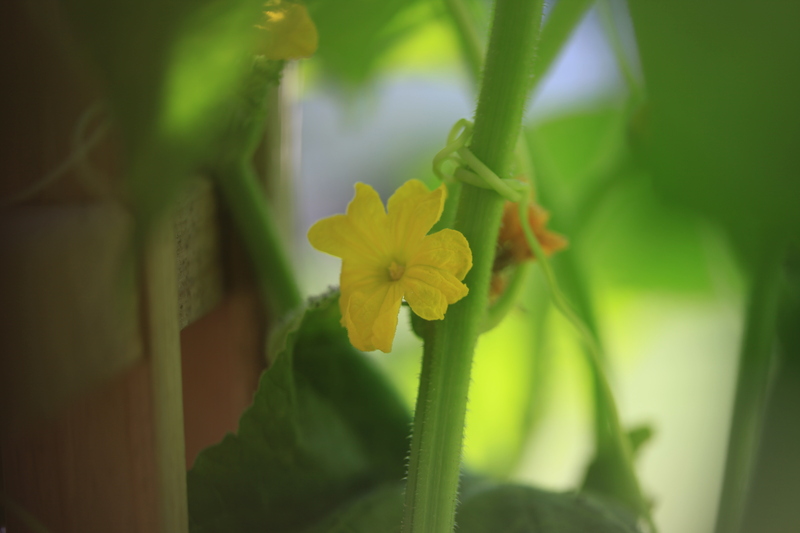 The cucumber plants are going nuts this year! The tomato plants are almost as tall as me already! I think fresh tomatoes for Christmas will be pretty amazing. 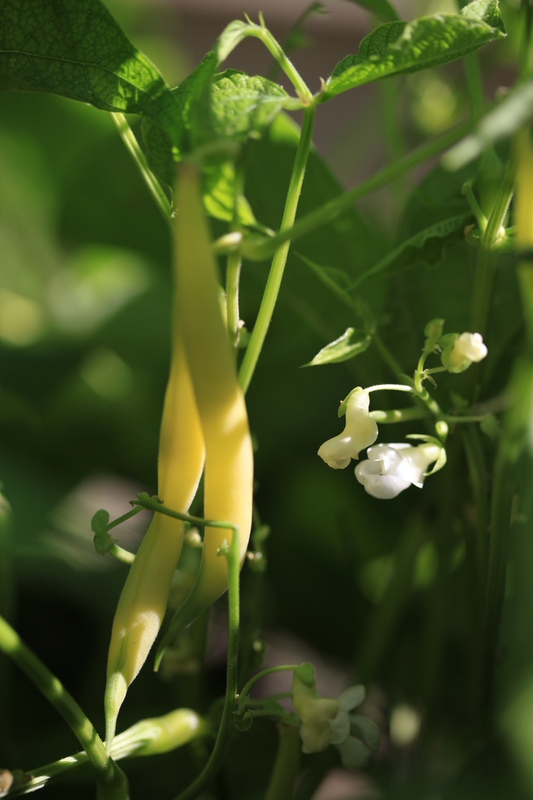 We have already eaten fresh green and yellow beans twice for dinner! Yep…. gardening in Florida works for me! 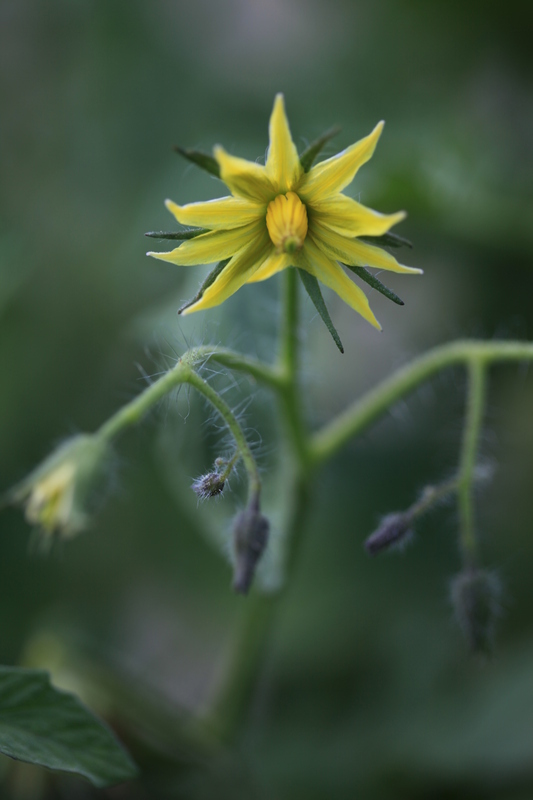 Categories: Canon 5D Mark II, Lakewood Ranch, Photography, Sarasota | Tags: back yard gardening, cucumbers, florida gardening, florida vegetable gardens, green beans, macro photography, my yard, shallow depth of field, tomatoes | Permalink. I spent this past weekend kicking around Chattanooga, TN with my friend and fellow blogger Mary Nell. We both had some really fun and creative ideas that we collected photos for. 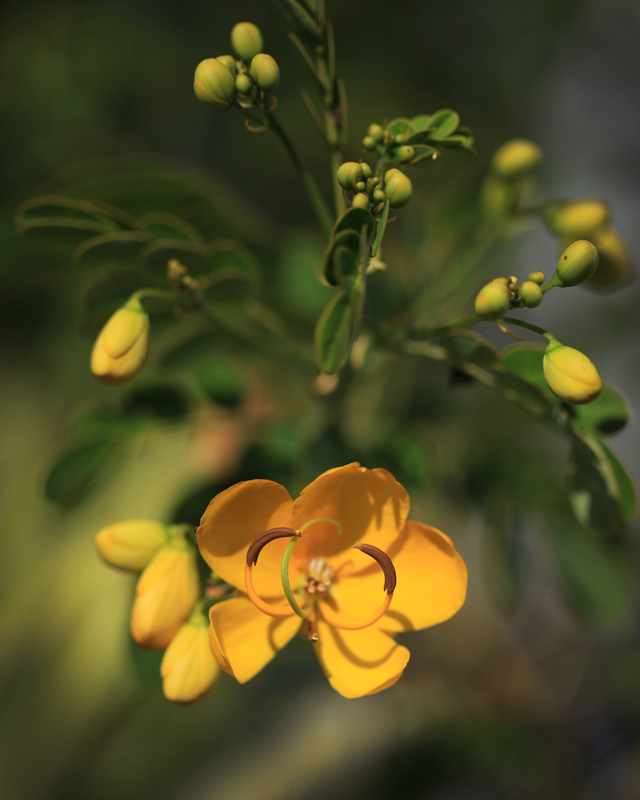 I have been wanting to try this fun technic I learned about recently at a photoshop workshop. It’s called Polar Planets. To start you need a nice panoramic photo that you can match up really nice on the ends. 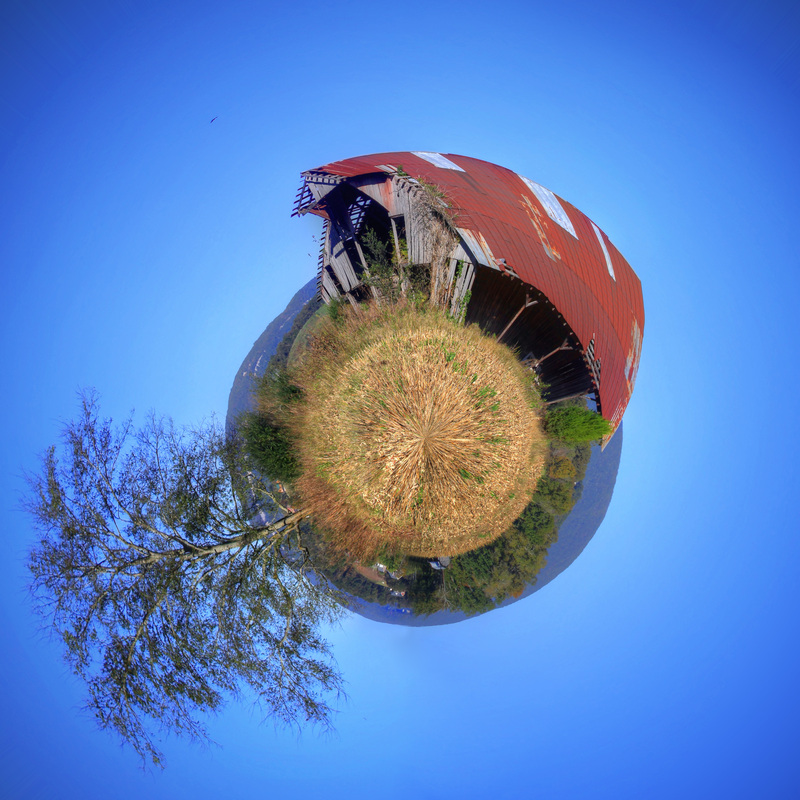 I thought this barn photo would be a good candidate. It’s only my second attempt so it isn’t perfect. I thought you might like to see the original image as well. You can see just how much distortion I added! 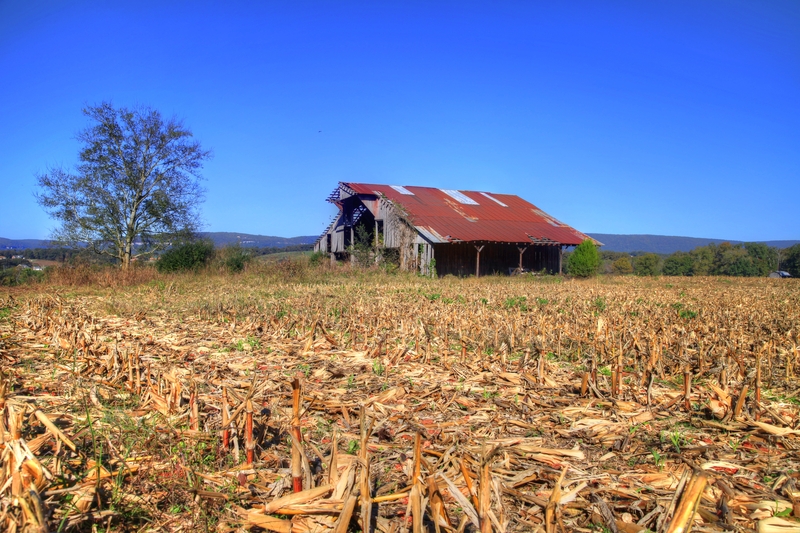 Categories: Canon 5D Mark II, HDR Photography, Photography | Tags: chattanooga, creative ideas, old barns, panoramic photo, panoramic photography, photoshop technics, photoshop workshop, polar planets, TN | Permalink. 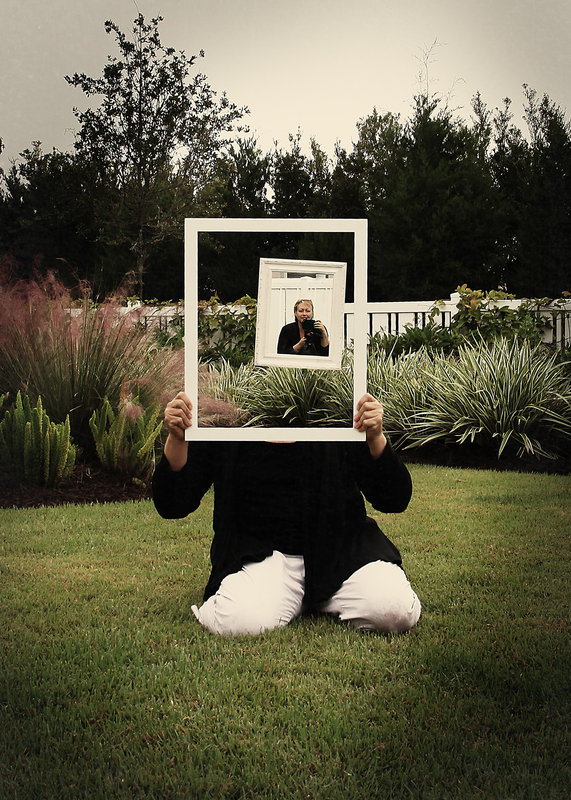 I think I might have come up with something pretty creative for the theme “Framed!” What do you think? 42. Standing Out From The Crowd. hmmmm. 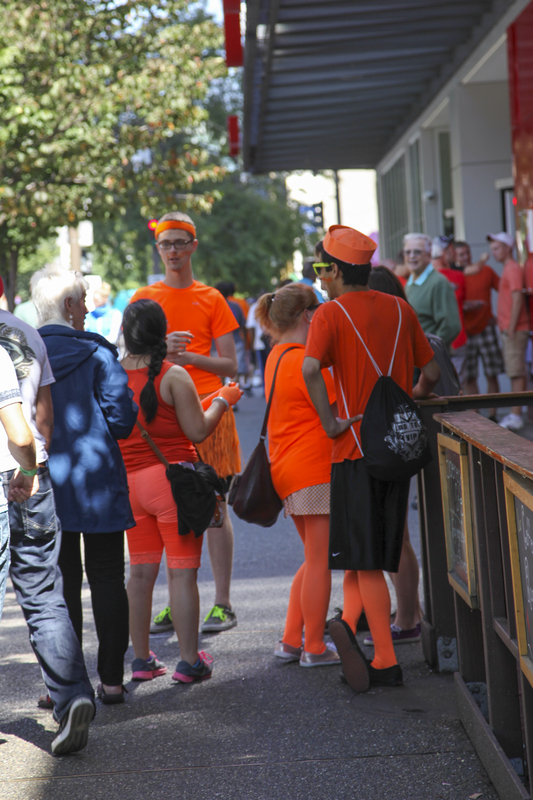 I think a better title for this might be “Crossing Guards Gone Wild!” But that isn’t a choice so I will stick to”Standing Out From The Crowd.” Please someone promise me that if I ever try to leave the house dressed head to toe in neon orange you will stop me. Categories: Photography, Sarasota, Uncategorized | Tags: 52 Week Photo Challenge, Crossing Guards, Mindy Towns Photography, Neon Orange | Permalink.